The BTCC season bursts back into life this weekend, with the sixth round of the year at Snetterton kick-starting the run-in to Finals Day at Brands Hatch and the crowning of the 2017 champion. Honda’s Gordon Shedden leads the way at the half-way stage of the campaign after a solid opening half of the year but has the pack behind giving chase – with the fight for the title being as open as ever. Few would have predicted that Matt Neal would have been the top qualifier when the season reached the half-way stage, but that’s exactly what the Honda driver is after five rounds. A first pole since 2012 at Thruxton was followed by another at Oulton Park and means Neal is the only driver this season to have more than one pole to his name. 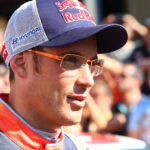 His qualifying average of 3.8 puts him ahead of team-mate Gordon Shedden (4.0) and BMW’s Colin Turkington (6.0) in the average standings – with the trio being the only drivers to have qualified in the top ten for every event. Amongst the other poles, Jeff Smith’s pole at Brands Hatch was the first of his BTCC career, with Rob Austin’s Donington Park pole being the first for his Handy Motorsport team. Smith is the 14th driver to take pole in an NGTC car. 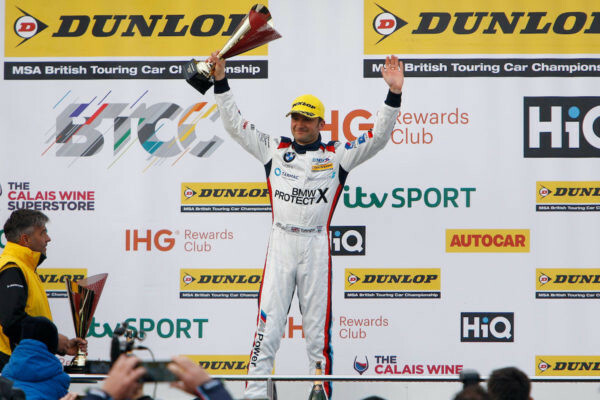 Already this season, nine drivers have taken victory – with Colin Turkington leading the way with three wins at Donington Park, Thruxton and Croft. Tom Ingram, Gordon Shedden, Andrew Jordan and Ash Sutton have two wins apience, with Rob Collard, Matt Neal, Mat Jackson and Aiden Moffatt all winning once; the latter being the only new winner so far in 2017. Neal’s victory at Thruxton saw him go level with Andy Rouse on 60 career wins; putting him second on the all-time winners list behind Jason Plato. 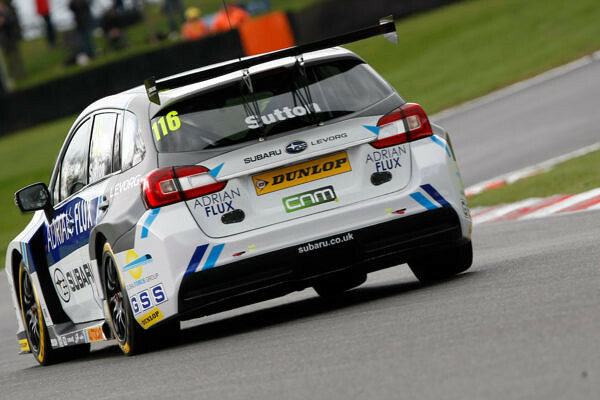 The fact that Plato has so far failed to win this season means his advantage in terms of NGTC wins has been cut, with Shedden just one win behind his total of 27 and Turkington just two behind on 25. Moffat’s victory at Donington Park meanwhile made him the 17th driver to win a BTCC race since the current rules were introduced. 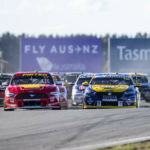 Although Colin Turkington has the most wins, it is Ash Sutton who has the most podiums to his name at the half-way stage, having finished inside the top three on new fewer than seven occasions – two clear of anyone else. In total, 14 drivers have so far taken at least one top three finish this season. Amongst the landmarks to have been passed so far this season, Gordon Shedden has become the first driver to secure 70 podiums in the NGTC era, with Matt Neal and Turkington both notching up their half century. Tom Chilton’s podium in the opening meeting made him the 25th driver to secure a top three finish in an NGTC car. 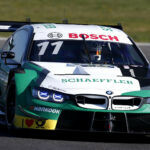 Colin Turkington leads the way when it comes to fastest laps, with five to his name at the half-way stage – three clear of Ash Sutton and Matt Neal who are the only two drivers to have multiple fastest laps to their names. In total, nine drivers have posted the fastest lap of a race so far this season – with Tom Ingram achieving the feat for the first time. 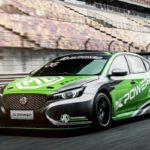 Ingram, Dan Lloyd and Tom Chilton have taken the number of drivers to post a fastest lap in NGTC-spec cars to 22, whilst Colin Turkington has moved ahead of Jason Plato to sit second on the list for the NGTC era. 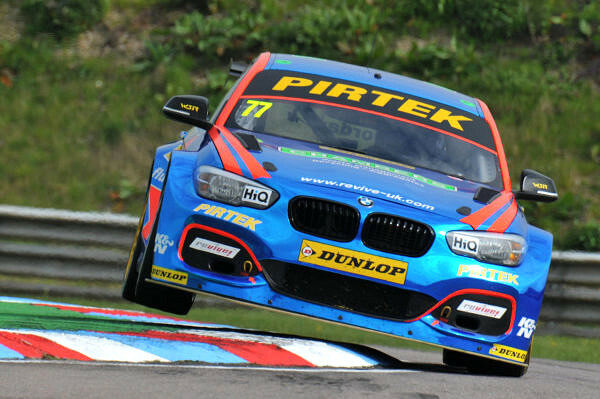 Gordon Shedden continues to lead the way, whilst the BMW 125i M Sport continues to be the dominant car – with 16 more fastest laps than any other active car. Matt Neal meanwhile has now set the fastest lap on 50 occasions during his BTCC career. Little surprise on this one, with Colin Turkington again leading the way having picked up eight bonus points to his name – a combination of fastest laps and leading a lap. That’s two clear of Matt Neal, and three ahead of Tom Ingram, Andrew Jordan and Ash Sutton. In total, 15 drivers have taken at least one bonus point this season. So far this season, the BTCC field has done battle across 254 laps – which is actually four laps fewer than were scheduled at this stage. 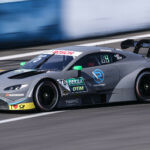 That’s largely because of the fact that twelve laps were lost by races ending early at Brands Hatch, Thruxton and Oulton Park – with only four races going over the scheduled number of laps. Only four drivers – Andrew Jordan, Senna Proctor, Jack Goff and Rob Collard – have completed every racing lap this season, with James Cole having complete the fewest laps (178) of those drivers to have raced at each of the five meetings. When it comes to laps led, Andrew Jordan leads the way as the only driver to have passed 50 laps out front – his total of 54 being eight more Tom Ingram. The pair share the record for leading the most races, having found themselves out front on four occasions. 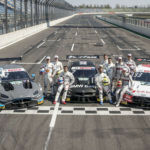 In total, eleven drivers have led a lap – with Dave Newsham and Ollie Jackson the only drivers not to win. 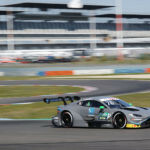 Interestingly, Colin Turkington has taken three wins despite only leading two races – his Donington victory coming after Gordon Shedden was excluded. Dennis Strandberg’s debut with Maximum Motorsport at Croft saw the Swede become the 74th driver to race an NGTC-spec car in the series, with 58 of those having now scored points. Andrew Jordan, Matt Neal and Adam Morgan have all now passed 150 races in NGTC-spec cars. In terms of the current era, Gordon Shedden continues to lead the way in terms of points scored and is now just nine away from reaching 2,000 in an NGTC-spec car. Jason Plato sits second having passed 1,800 points at Croft, with Andrew Jordan in third having now surpassed 1,700. Rob Collard and Adam Morgan have both now reached 1,000 NGTC points – making them the eighth and ninth drivers to reach that mark. In career terms, Matt Neal has became only the second driver after Jason Plato to reach 4,000 career points, with Gordon Shedden (3,000), Andrew Jordan (2,000) and Adam Morgan (1,000) also hitting landmark figures in the first half of the year.